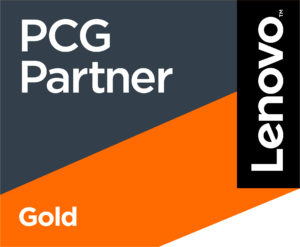 Yesterday Boys & Girls Clubs of America announced a partnership with Lenovo to help expand its STEM programming nationwide. Lenovo’s support involves funding and hosting app lab programming at 10 club sites, including a two-day hackathon this week with the Wake County Boys & Girls Club in Raleigh, N.C. Ten Lenovo employee volunteers will provide technology training and help judge club members’ final presentations. The partnership with Lenovo provides kids and teens with the knowledge to build simple apps and shape their own experiences, while equipping club staff with the resources to provide these activities. During hackathons, club members break into teams and go through a series of steps to complete the project. The steps include: defining an audience and how the app will be used, developing a visual and a working prototype, and creating and practicing a presentation. After completing the programming, club members have the opportunity to present their app to showcase the knowledge and skills they learned from the program. Judges will award prizes to the winning teams. To learn more about the Lenovo and Boys & Girls Clubs of America partnership, visit www.bgca.org/lenovo. 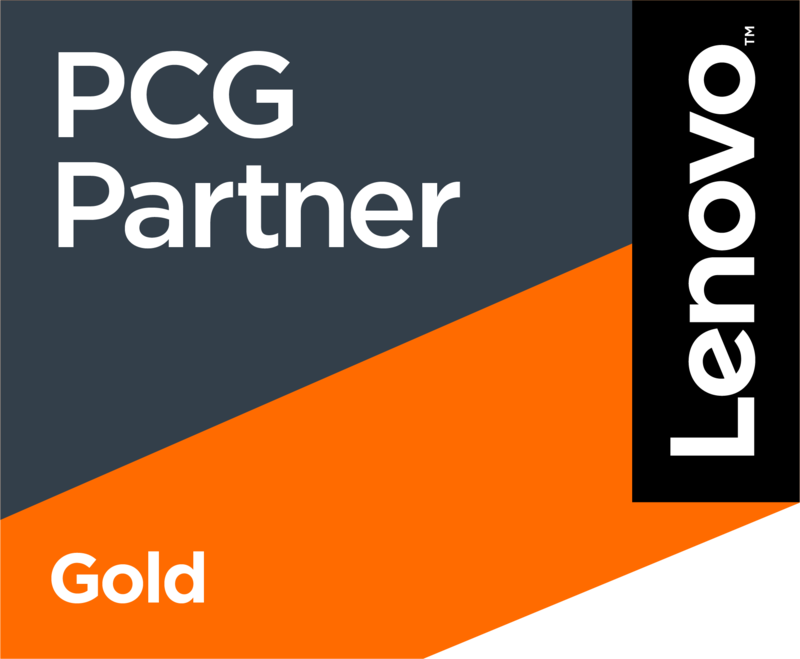 Nor-Tech is a Lenovo Gold Tier Partner.